Today, search engine optimization (SEO) is essential for driving online traffic. Without it, it is incredibly difficult for you to create an online presence. By leveraging SEO tactics, you can increase your website traffic, obtain a higher return on investment (ROI), and create a better user experience on your website. With the proper guidance, you can easily implement an SEO strategy to your business and quickly harvest the benefits! 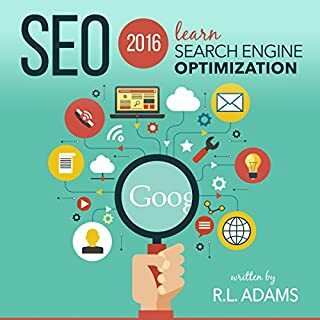 SEO 2016 is your comprehensive, must-have guide on how to optimize your marketing efforts to produce the greatest outcome - great for those relatively new to SEO and a fantastic resource for more advanced SEO strategies as well. 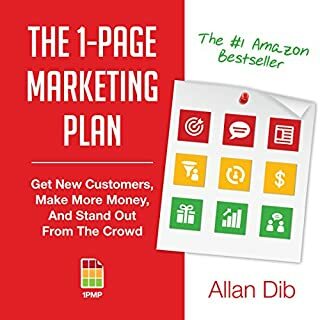 This book contains proven steps and strategies on how to get your business popular and advertise locally or globally in a more accountable and flexible way, allowing customers and anyone searching on Google for the things you offer to see your business or anything you offer easily by just following few steps provided in this book. 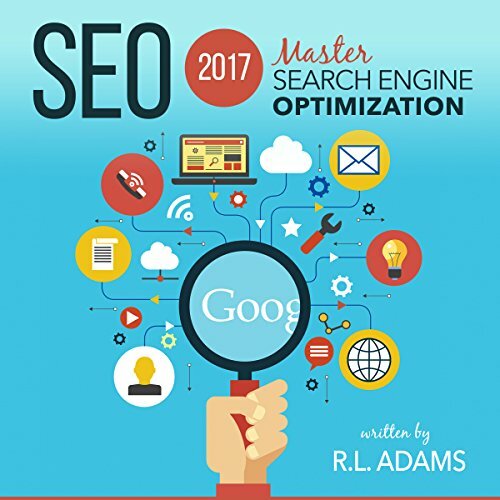 The most comprehensive and advanced guide to learning SEO in 2017. Before I tell you why you must buy this book, let me tell you a bit about who I am. My name is R.L. "Robert" Adams, and I contribute to some the most prestigious media platforms on the Internet today, including Forbes, Entrepreneur Magazine, Engadget, and the Huffington Post. I'm also the purveyor of one of the most popular and highly-rated SEO courses on Udemy called "SEO Training Academy: Learn Search Engine Optimization", where I offer immersive SEO advice to thousands of students. 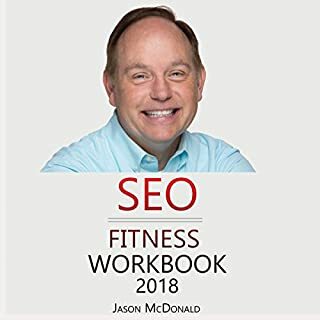 I've also published some of the most popular books and audiobooks on the subjects of SEO and online marketing, and I'm the founder of a wildly-popular inspirational blog called Wanderlust Worker, which I've offered up as a case study to the rock-solid information contained in this must-have SEO guide. 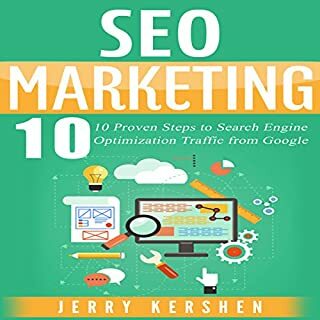 Okay, I know there are a lot of SEO books out there and a lot of so-called experts. But here's why you should listen to me. I don't just talk the talk; I've walked the walk. I've built up Wanderlust Worker to over 3000 visitors per day (and climbing fast) in the past two years. Most of that traffic has occurred in the last 12 months with a more than 1000% increase in traffic. 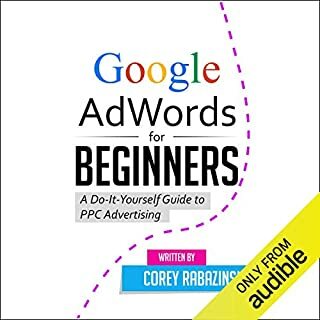 This book is a testament to how I did it and the underlying information used to rocket me to the top of Google's search engine results pages (SERPs). I understand that the author is trying to make a strong point by repeating the message of the book, but it could've easily been a book half the length, while still emphasizing on the important points throughout. The author focused only on blogging SEO tips. Nothing about regular or retail sites. I listened to the whole thing hopping that he would. But it was a waste of my time. What made the experience of listening to SEO 2017 the most enjoyable? What was one of the most memorable moments of SEO 2017? first and the one before last. Last chapter is basically a list which is very unpractical to have in an audio form. This is also a reference book so I wish a wirtten copy would be available when purchasing the audio bool. What aspect of Smokey Rivers’s performance would you have changed? I'd remove listings and provide listeners with pdf backup for summaries and lists. It's remarkable how things are summarized and who redundancy results useful along the book. It proves expertise and care. 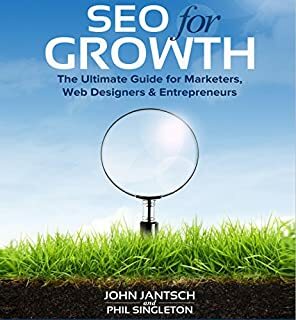 I believe this is the best SEO book available (I bought 3 of them and this is a winner). This is a great deal of good information and an enjoyable listen. I will listen to it again to completely absorb this information. I was put off by the "you can do it" motivational speaker opening, but once past that I found that the book was informative, useful and apparently well researched. this could have been a lot shorter. if you can get passed the first it's not bad. some standard good info. Would you ever listen to anything by R.L. Adams again? extremely poor and breathy narration. Author is here to make quick bucks. the effort and quality seem missing. one of my most regretful purchases. Where does SEO 2017 rank among all the audiobooks you’ve listened to so far? I listened whenever I had a spare 30 min.